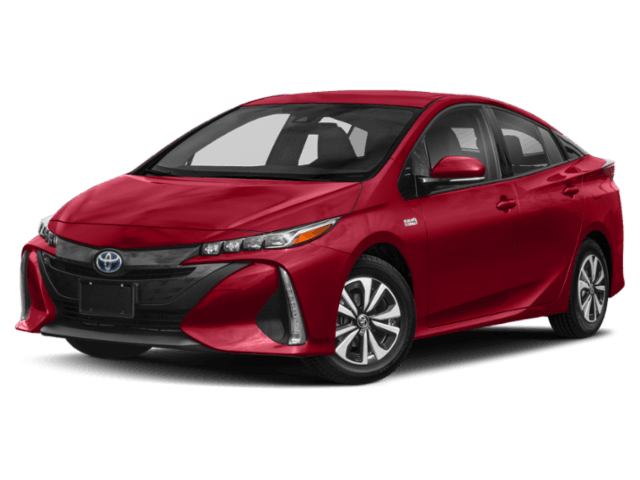 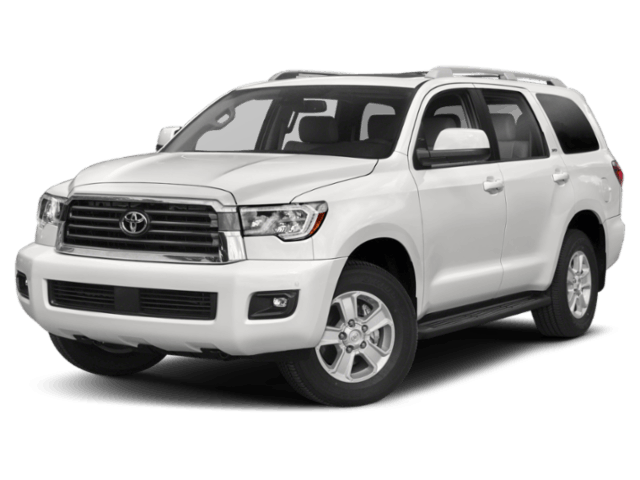 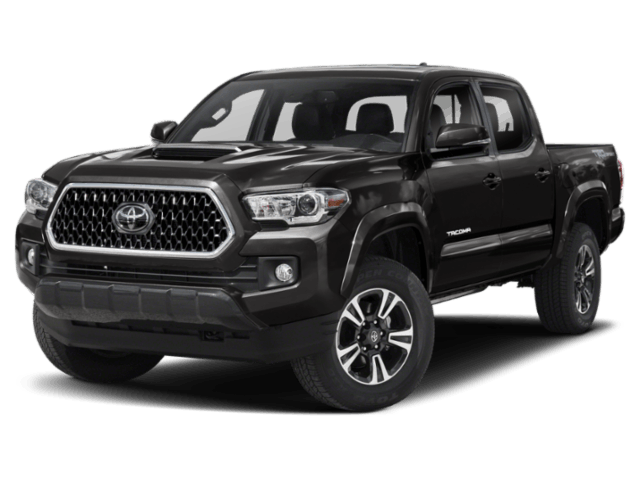 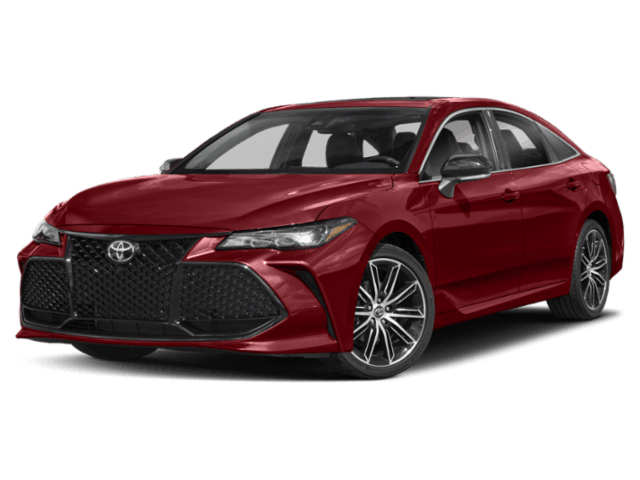 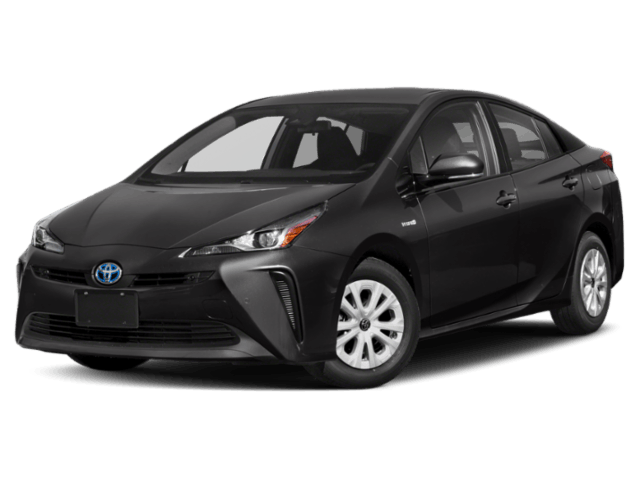 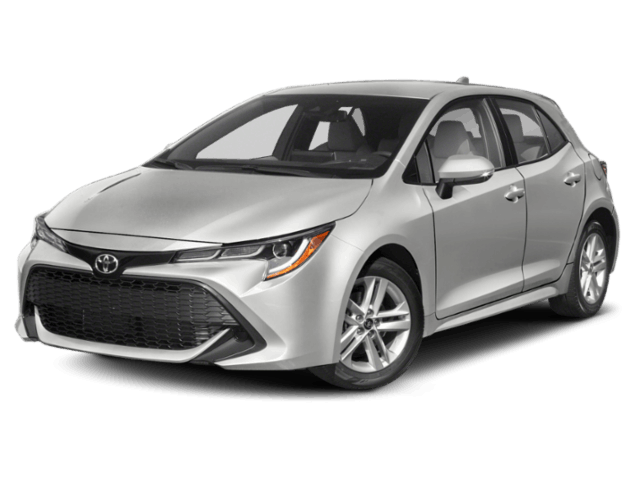 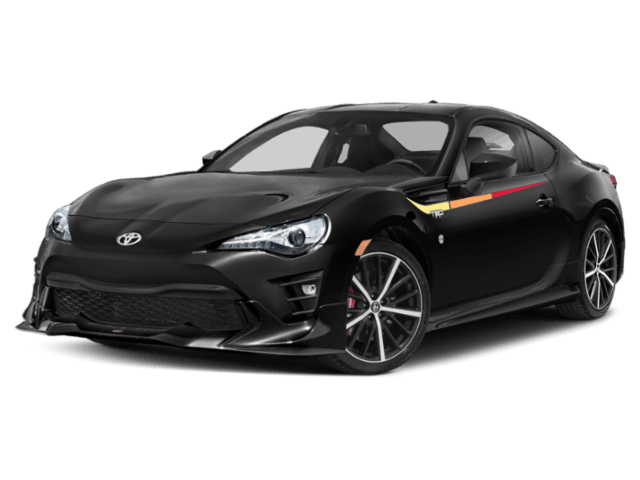 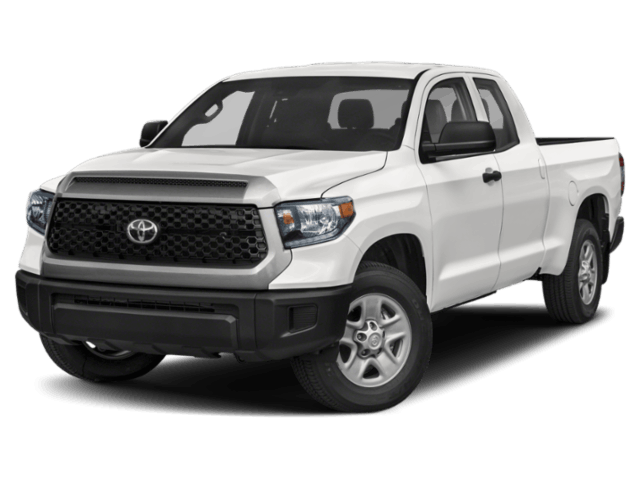 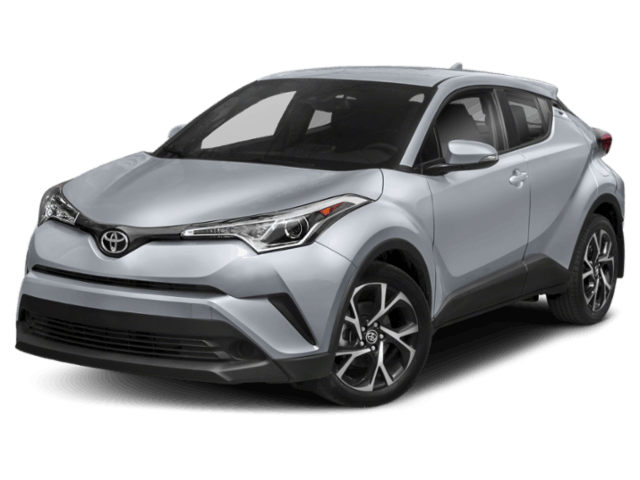 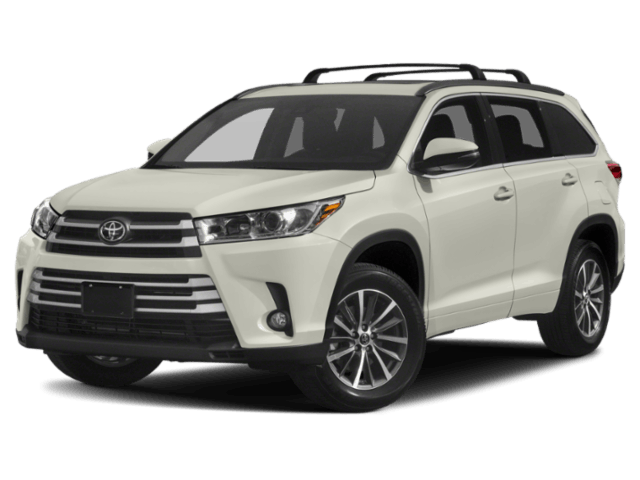 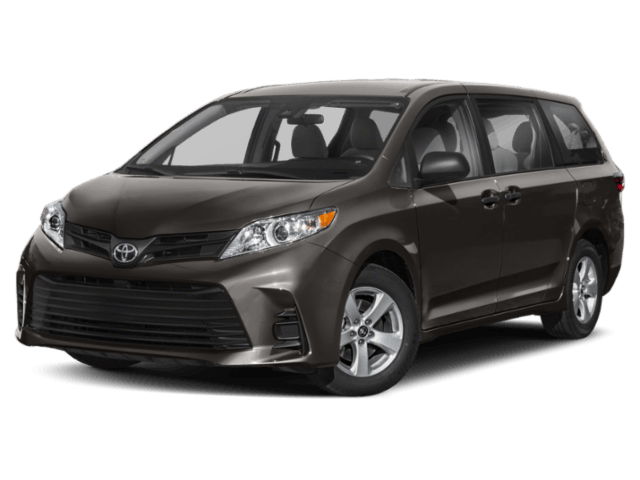 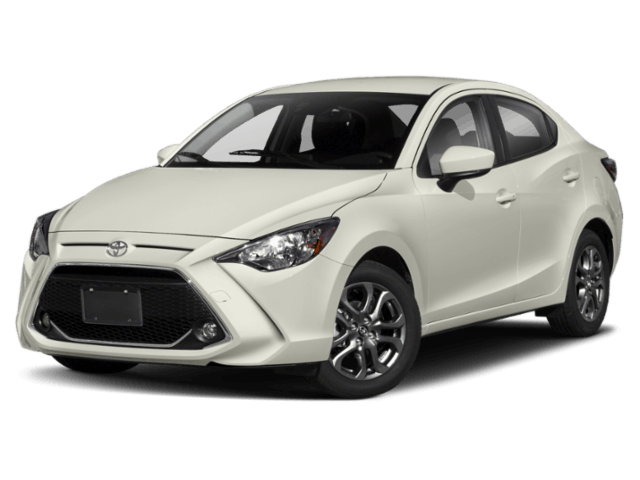 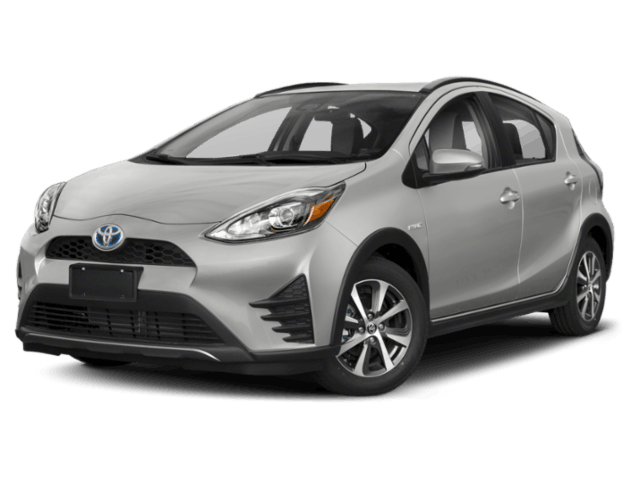 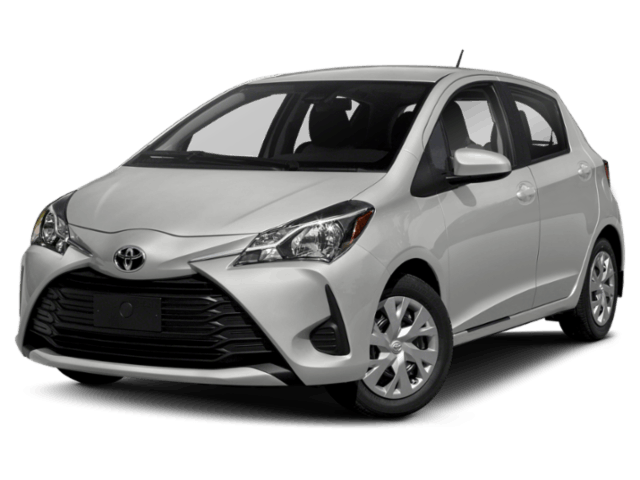 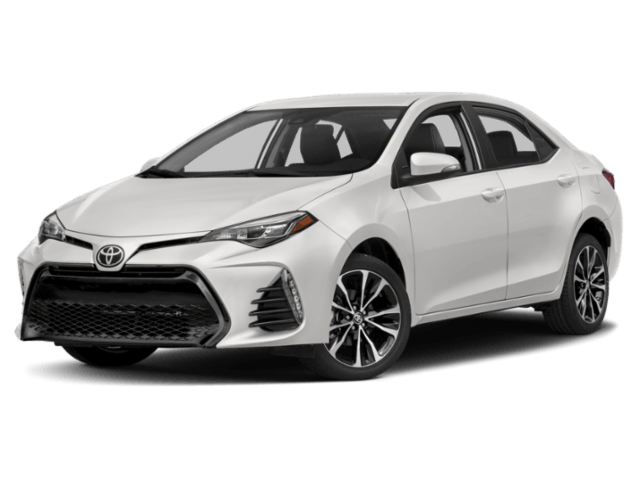 From the new Toyota Rav4 to the redesigned Toyota Camry we have a huge selection of new Toyota models in stock at Whitehorse Toyota. 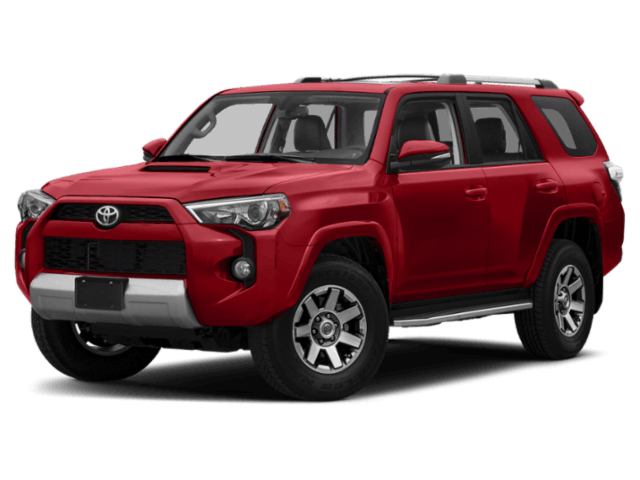 You’ll find nothing but the best new cars, trucks, and SUVs in our digital showroom below. 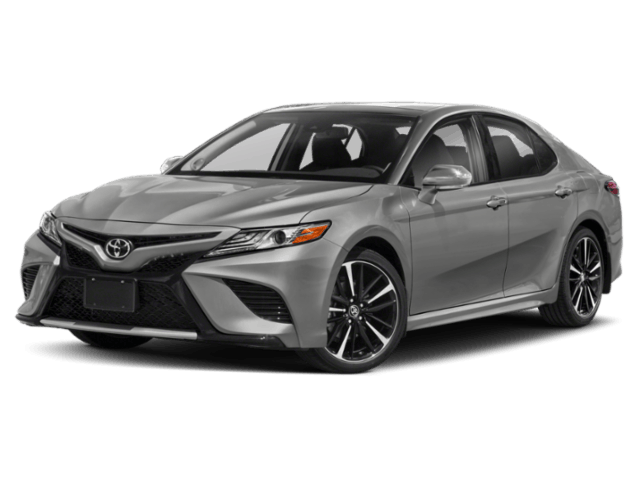 Click on your favourite to see current deals and the best discounts available. 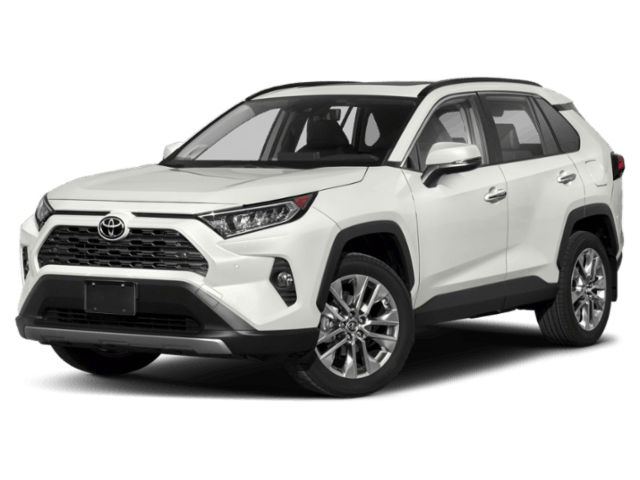 Better yet, once you’ve found a vehicle that suits your fancy, you can schedule a test drive online today.